Travelling has always been a big part of my life for me. I haven´t visited so many countries outside of Europe but this piece of earth has so much to offer. My most favourite destination of all would be definitely Sardinia along with France and Scotland. All of them are very different, and diverse but that is exactly what fascinates me. 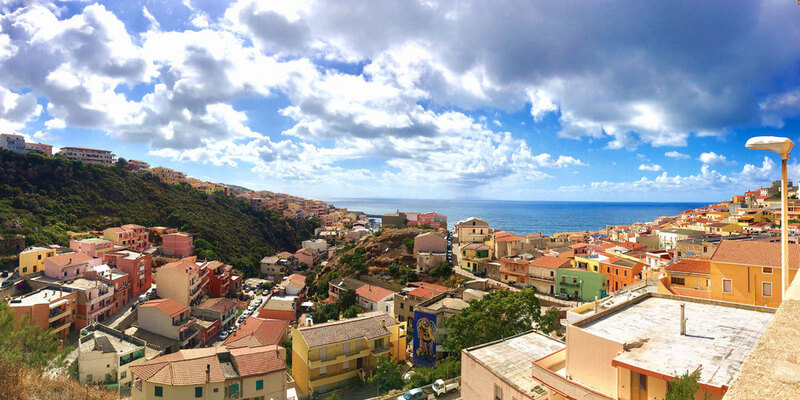 At the picture below you can see a panoramic view of little village on the north of the island of Sardinia which is called Castelsardo. More about my visit of Castelsardo is to be found in section My Travels - Sardinia 2017.